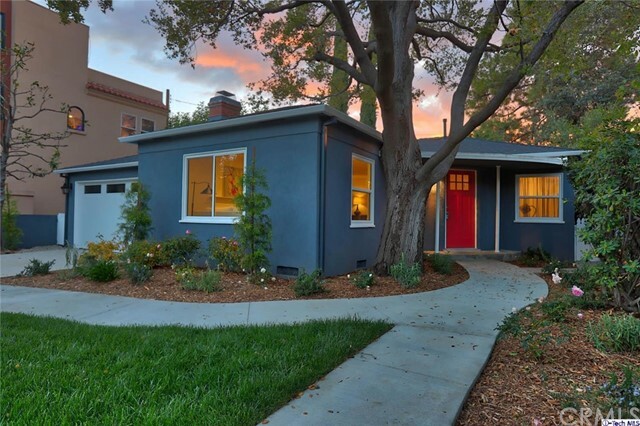 All homes currently listed for sale in the zip code 91602 as of 04/18/2019 are shown below. You can change the search criteria at any time by pressing the 'Change Search' button below. 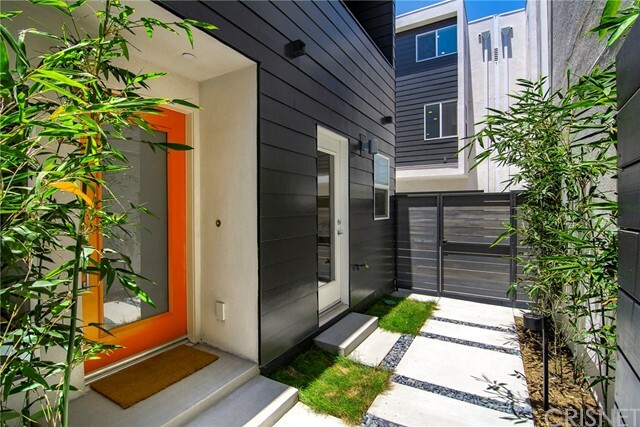 "BRAND NEW CONSTRUCTION, one of a kind MODERN masterpiece! 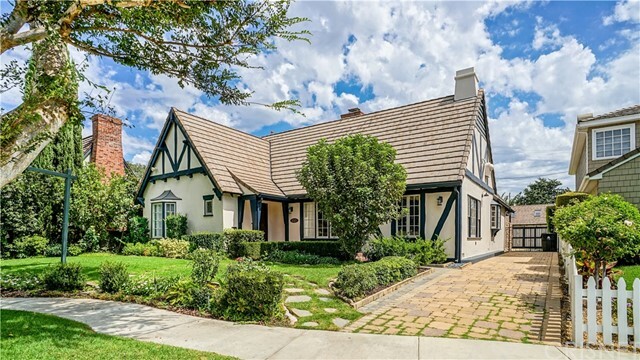 Prime Studio City location! Close to shopping at trendy eateries including Aroma Cafe and Tujunga Village. Spacious 5 bedroom, 6 bathroom custom home with meticulous attention to detail. Chefs Kitchen boasts top of the line finishes and Miele Appliances. An Entertainer's Dream that includes a Media Room/Home Theater, Wine Cellar, Atrium Courtyard, and Butler's Pantry. More incredible attributes: Upstairs Laundry, High Ceilings, Large Floor to Ceiling Windows, Maid's Quarters/Office downstairs with separate entrance, Smart Home and Smart Lighting System, Surround Sound, Security Cameras, 3 Fireplaces, and 4 balconies totaling 900sqft off the upper bedrooms. Through the the large sliding pocket doors leads you to the outdoors enjoy a Built-In BBQ area, Heated Pool/Spa with Wood Decking and a spacious covered Patio for that indoor/outdoor living. Master Retreat includes over-sized Balcony and incredible Master Closet!" "Price reduced - just in time for warm Spring and Summer weather! 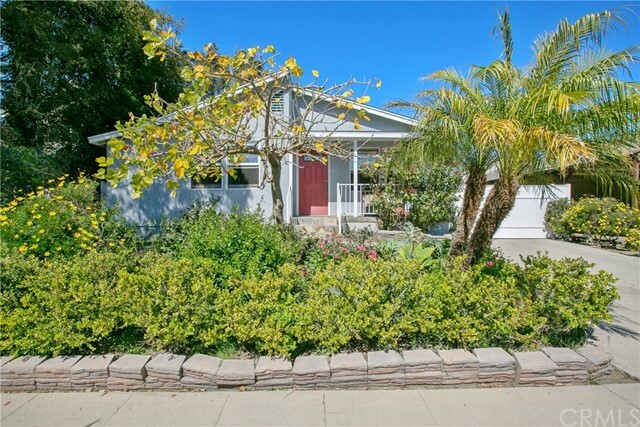 Turnkey, remodeled pool home near Tujunga Village! Gorgeous, large and private backyard with pool and spa, cabana area, multiple seating areas, new sod, and lush landscaping! Home has recently been remodeled top to bottom with new kitchen, new baths, lighting, hardware, hardwood flooring, interior and exterior paint, and new energy-saving pool equipment! Great floorplan; plenty of closets, rooms are spacious, master suite includes a large walk-in closet. As an added bonus, previous owners finished the garage complete with a/c, heat, and hardwood floors. Location, Location, Location!! Welcome home." "Opportunity knocking! 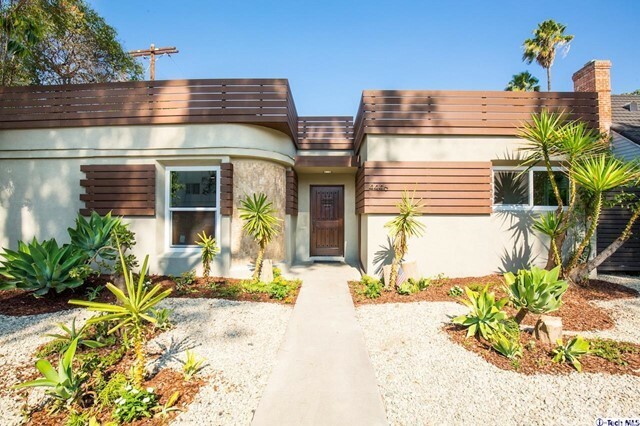 Prime Studio City home just waiting for your personal touch. This 3 bedrooms, 1.5 baths home offers a spacious living area, galley kitchen, laundry area, a 2 car detached garage on just over a 7,700 sq. ft. lot. Not to mention the generous sized pool will keep the kids cool in the summer time. An Ideal for a homeowner or investor to make this a desirable property. Opportunity is at your fingertips!" "New price!!! 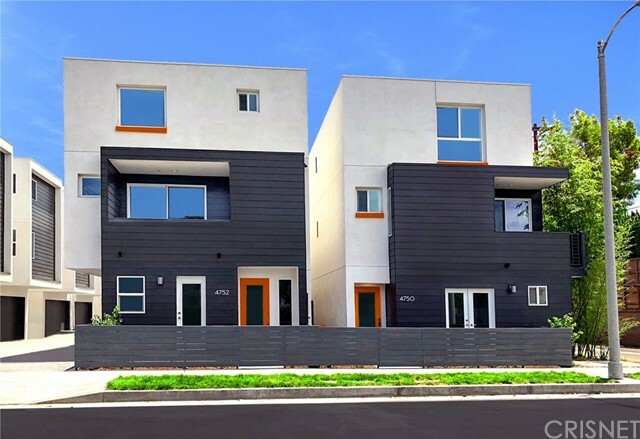 This lovely 2 bedroom, 2 bath Studio City home offers just over 1500 sq ft of living space and sits on a 6252 sq foot lot. 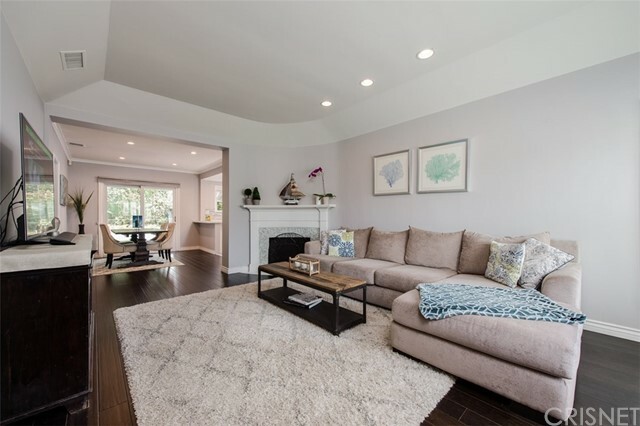 Upon entering, you step into the spacious living room which has wood floors, vaulted ceilings with exposed beams, plenty of windows to allow for natural light, and direct access to the side yard. The kitchen with eat in dining area has granite counters, tile flooring, plenty of cabinets for storage, and views of the park with the mountains behind. Off of the kitchen is a good sized laundry room. Heading down the hallway leads to the first bathroom, which is appointed with granite counters and a tiled shower. To the right is a nice sized bedroom with wood floors. Continuing down the hallway leads to the master suite at the rear of the house. This large bedroom has good closet space and direct access to the backyard. The master bath is fitted with granite counters, a claw foot tub, and glass shower enclosure. A long driveway leads to a 2 car garage that has been converted to an area which could be utilized for many different purposes. The park-like backyard has plenty of room to entertain but is tranquil enough to escape from the day. 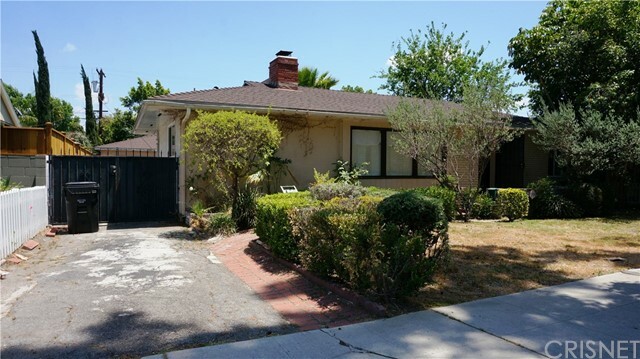 Conveniently located close to the 170, 101, surrounding studios and much more, this property has the potential to be a wonderful home for it's next owner." "A rare find! 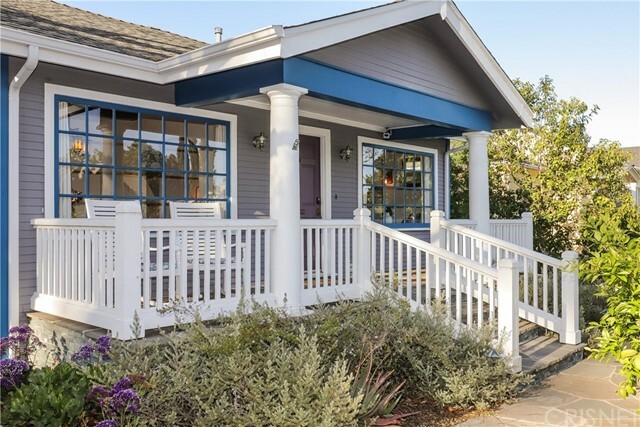 Newly-remodeled, spacious (1,820 sq.ft.) 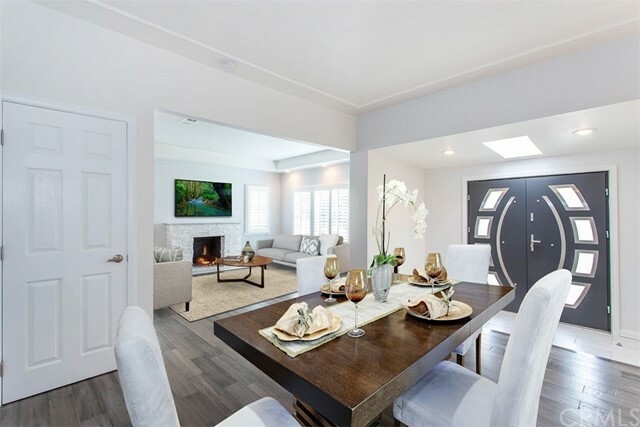 3 bedroom 2.5 bath townhouse in Colfax Meadows - a few yards to hip & trendy Tujunga Village with its famous dining and boutiques. This is a newer construction - 21st century at its grandeur! On the first floor you'll find a spacious living room & dining area that opens to a breakfast bar and kitchen, perfect for entertaining and interacting with your guests! Kitchen has granite tops, stainless steel appliances and ample cabinet space. Among other features are gorgeous laminate floors, high ceilings, recessed lights, fireplace, and guest powder room. On 2nd floor you'll find two bedrooms each one has a private deck / patio that bring the outdoor views into your bedrooms, a 2nd bathroom and laundry room. 3rd floor is the grand master suite with soaring high beam ceiling, a huge walk-in closet and master bath. 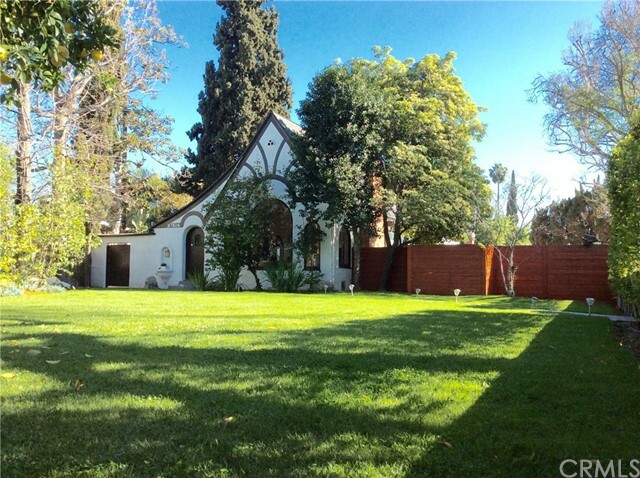 The location is superb: near CBS and Universal Studios, minutes to all major studios: Disney, Warner Bros., Sony, NBC, ABC"